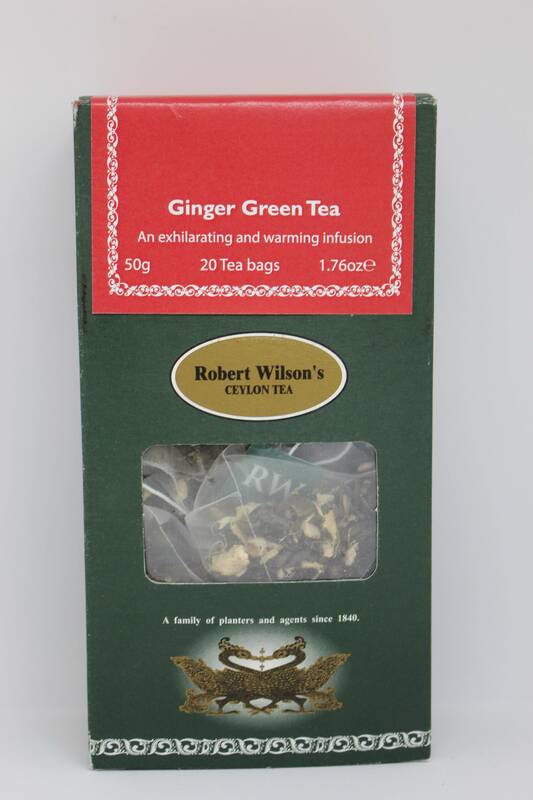 Our Spiced Ginger is a blend of green tea and natural ginger pieces. Ginger is known for its digestive and refreshing properties. Available in 20 pyramid teabag cartons. Sri Lankan varieties of ginger are small and fleshy with a strong aroma and taste. 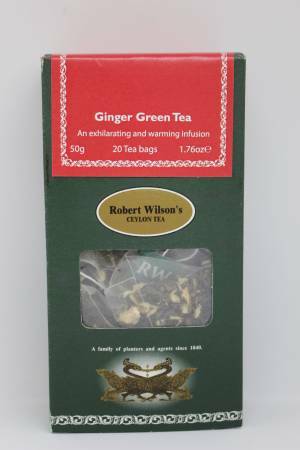 Our Spiced Ginger is a blend of green tea and natural ginger. Ginger is known for its digestive and refreshing properties. Spiced Ginger is available in 20 pyramid teabag cartons. To brew, allow one teabag per person, heat the freshly drawn water to 80 – 90 degrees C (176 – 194 degrees F). Brew to taste, but we would recommend that you steep for 3-5 minutes.